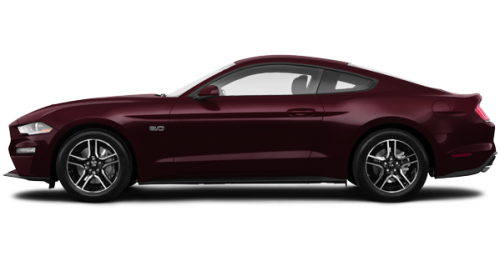 Modelled after the classic Ford Mustang fastback, the 2018 design possesses the same quintessential lines and timeless curves. 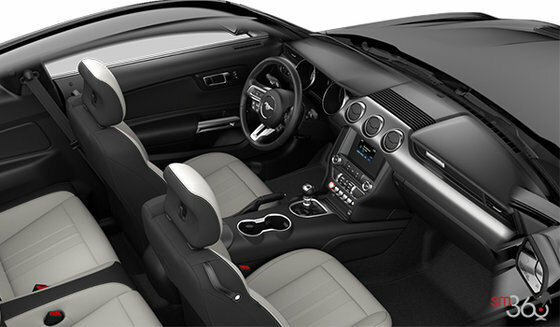 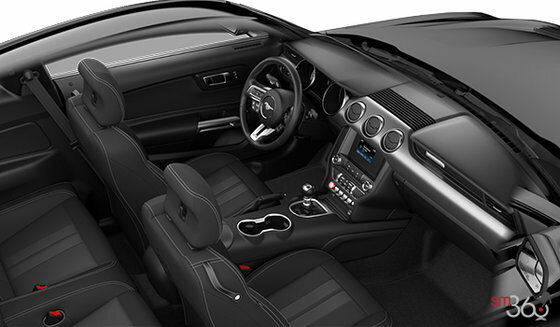 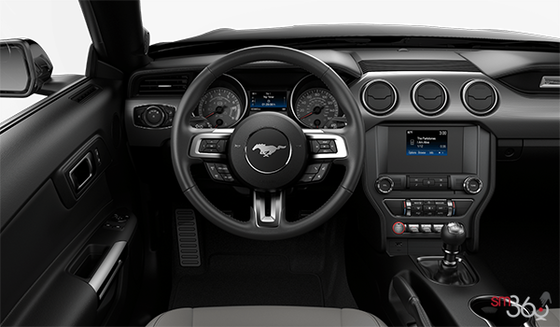 Effortless and adventurous, Mustang ignites a sense of optimism and freedom at every turn. Welcome to unfettered freedom. 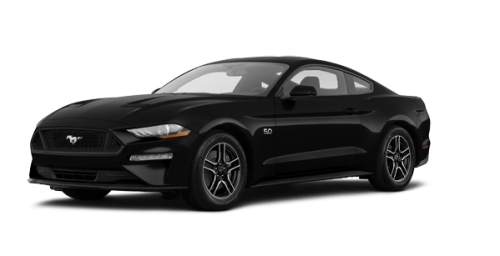 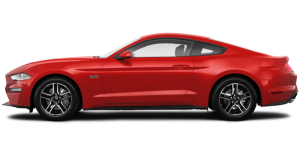 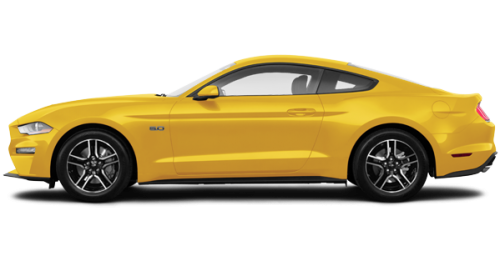 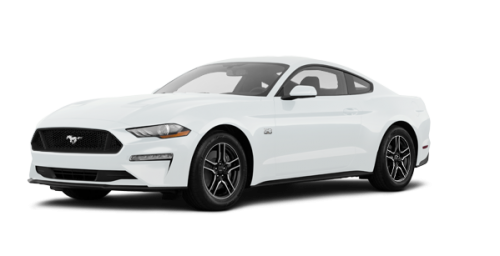 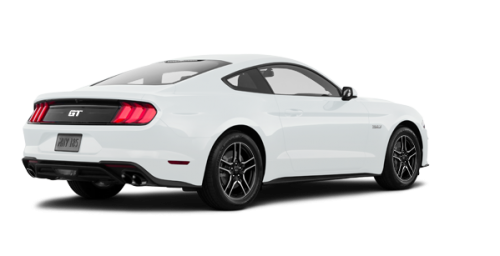 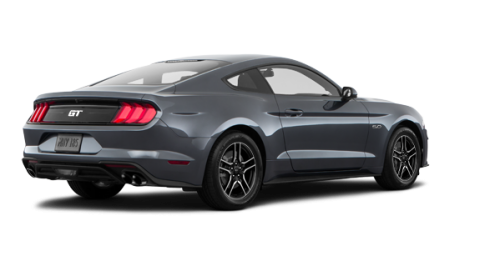 The 2018 Ford Mustang is amazingly agile and delivers a crisp and responsive driving experience. 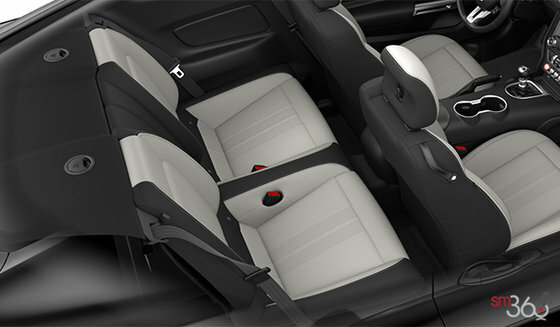 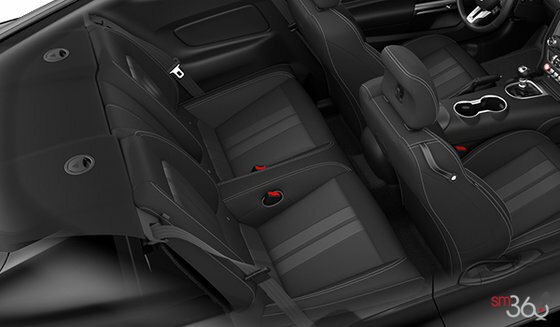 Which means you’ll want to feel the rush of putting Mustang through its paces whenever possible.